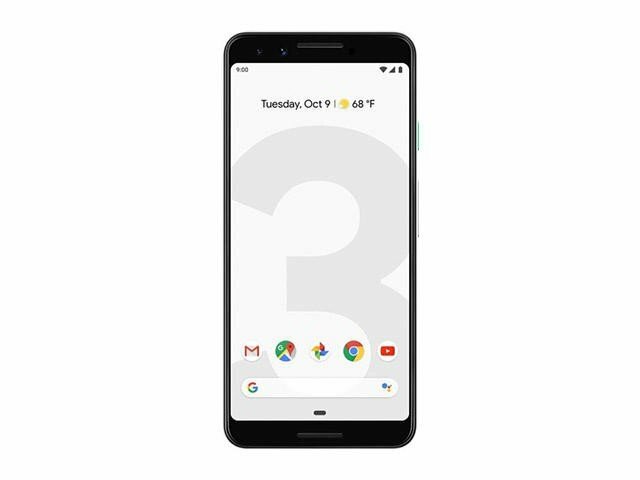 Google finally jumped on to the wireless charging wagon with its new Pixel 3 devices. It even supports fast wireless charging at 10W, but Google just took a drastic and disappointing step to limit the feature to just one charger, and that’s conveniently its own Pixel Stand. 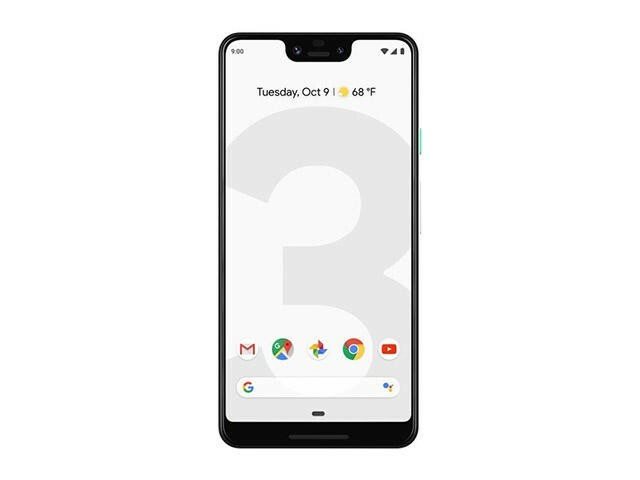 The limitation of fast wireless charging was first spotted by a Reddit user who noticed the Pixel 3 was not charging at the full 10W advertised charging speed. 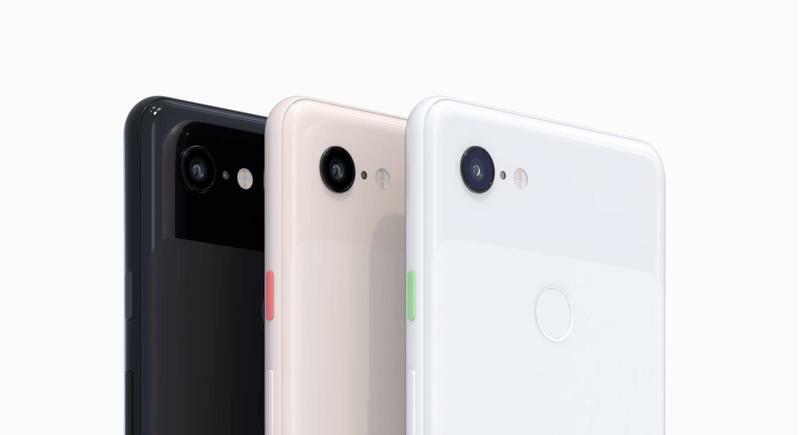 The discovery was then confirmed by an Anker engineer who relayed the company’s chargers are only able to charge Pixel 3 devices at the base 5W charging speed even though its chargers are capable of 10W charging speeds. 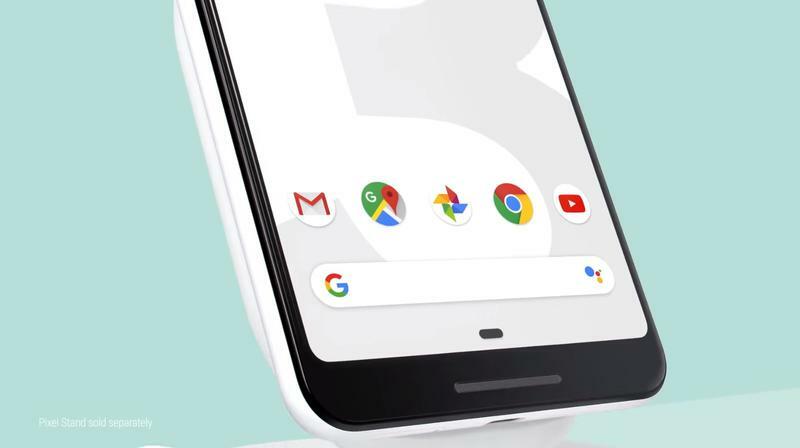 Eventually, Android Police received an explanation from Google commenting on why the Pixel 3 is limited to standard wireless charging speeds on every wireless charger except the Pixel Stand. 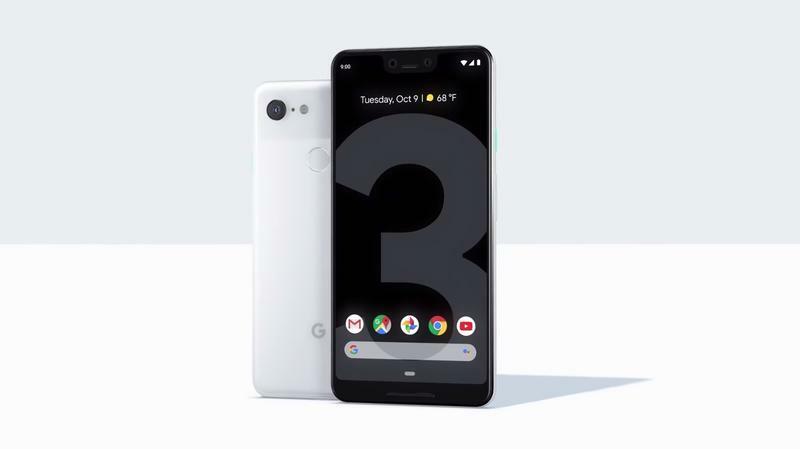 According to Google, this is because the Pixel 3 and Pixel Stand use a “secure handshake” to enable the faster wireless charging speeds. 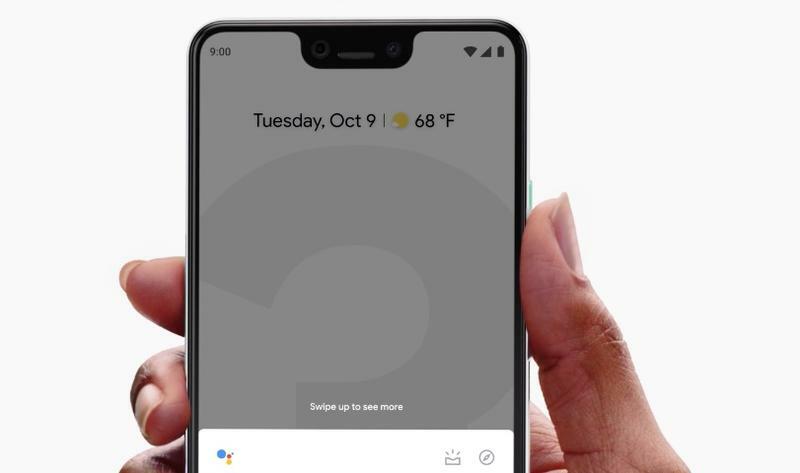 Unfortunately, this means that all third-party wireless chargers that cannot enact the “secure handshake” won’t charge the Pixel 3 to its full potential. We don’t understand Google’s decision to do this. Samsung and even Apple, which is notorious for using proprietary practices, don’t limit the wireless charging capability of their phones. Yet, strangely enough Google does. 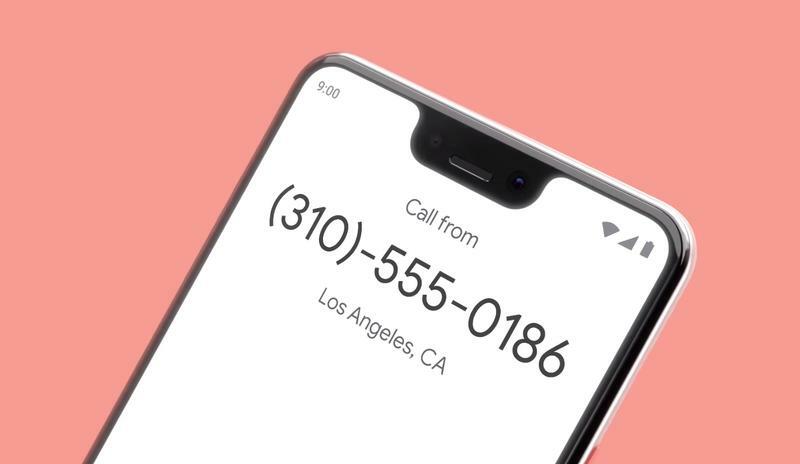 Hopefully, Google changes its mind and reverses the practice because it just feels like a ploy to nudge Pixel 3 users to buy the $79 Pixel Stand to get the full wireless charging capabilities of the phone.